Toys As Tools Educational Toy Reviews: Giveaway! Last-Minute Mother's Day Gifts For You! Giveaway! Last-Minute Mother's Day Gifts For You! 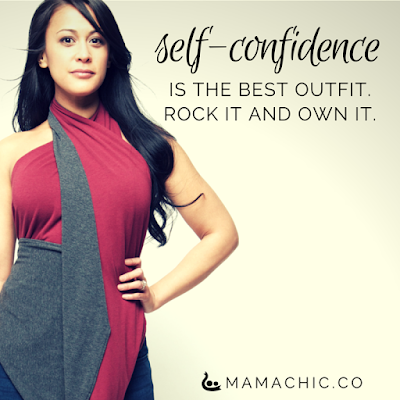 Okay, we're not giving this dress away but I am going to tell you how to get closer to reaching this goal. 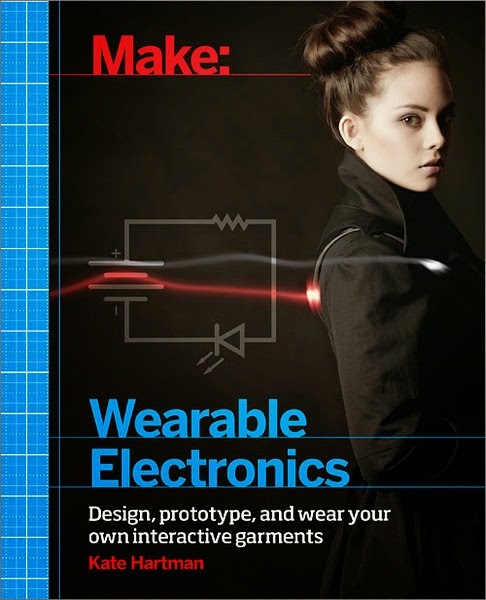 The Bay Area Maker Faire is next week, May 16 and 17. Buy Mom a ticket if you are in the area. This giveaway is brought to you by Toys Are Tools, not Forbes.com- just to be clear. WHAT: A follow up to my post at Forbes and HUGE giveaway!!! Over hundreds in value AGAIN! Goodbye laundry machines and dishwashers, those are not presents to mom, we still want productivity tools though but it's all about working smarter for us.... in whatever we do! To the dads out there. You will soon have your day. I promise that post will rock your world. To the Moms, I want to say thank you for being here, reading my posts, wherever they may be, (Forbes, Quartz, here, Facebook). 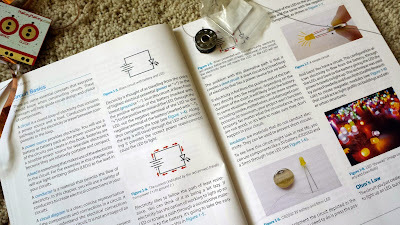 tuition for a class to learn about electronics and sensors and coding and the childcare necessary so I could attend. Dream on, you say? Well, it's not like I asked for a new car or a new house, right? What is my point? 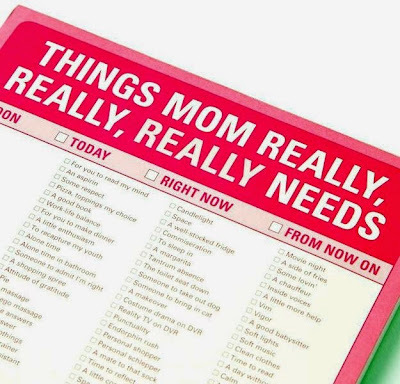 Simple: it's tough to give a mom a really great gift because the greatest gift she needs is time. If you look at my wishlist above, it's all about time, convenience, productivity... it's all related. In the end, it's about making every minute count. I hate doing something else when I'm with my kids. But I have to so it would be great if I can do those things with style, speed, and efficiency. Read my post at Forbes and then come right back to see more pictures because I know you'll want them! 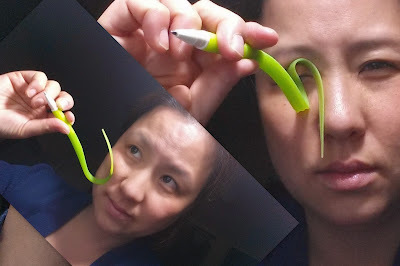 So don't you just LOVE the Grass Leaf Pen from the folks at Molla Space? I love these pens. You know why? Because everyone else does. I don't wear fancy clothes or jewelry but I still like to be noticed! This is my simple way. If I go to a meeting and start jotting notes with this pen, people react as if I just gave them a lollipop! If they don't react, they may not be human. This is in the giveaway!!! So they are ball point pens and I hate ball point pens but this is actually decent as a pen . Best of all, they are beautiful as is so you can keep them if the ink runs out. I think you can replace them though.... It's awesome. Kids always do this when they see the pen. I won't lie. It feels good. Kids are smart. Yeah, I hacked it. It still worked after I did! Yes,you can erase them a new do! I think kids are so bothered by eraser mess. But this is a great distraction from it. 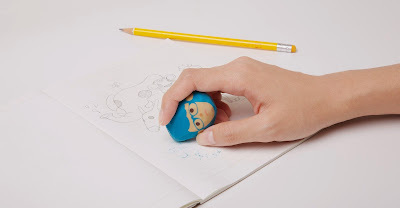 Create eraser mess with style! No Sh*t Moms love Knock Knock- Giving all these pictured away.... whoa! Knock Knock has soooooooooo many amazing things. If you are a teacher and tired of the "Great Job" stickers, you need to be here. This is a place where little notes increase the might of your pen. 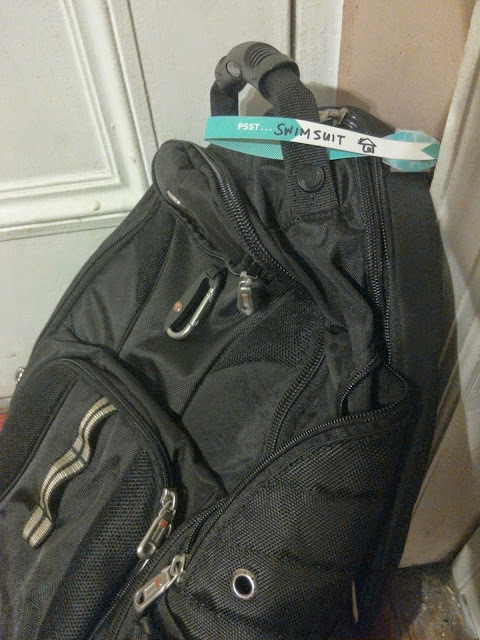 Say something with these notes and it won't be ignored. 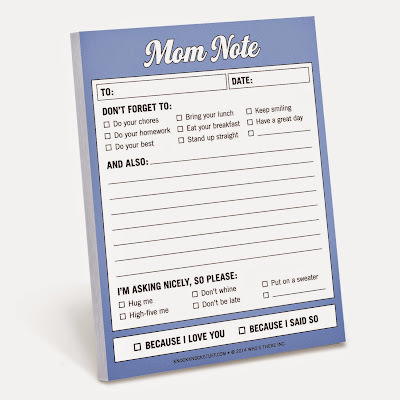 Giving away: Wrist Notes, Personal Library Kit, What Mom Really, Really, Reads Needs Notepad, Mom Notes, and a What I Love About Mom Book (because my husband better get those buggers to fill this out! ), Knock Knock is your amplifier! Don't repeat yourself! Be heard the first time around! GIVING ALL THESE AWAY TO ONE LUCKY WINNER! Tester 5's family loves this! When will these jokers get one for me? 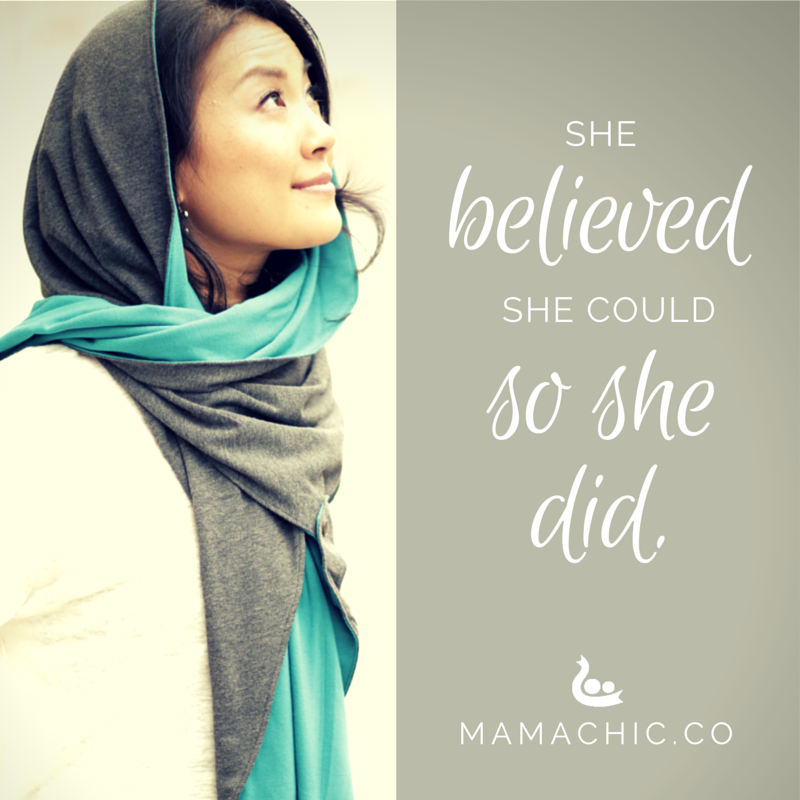 Don't wait, tell your spouse to MAKE IT HAPPEN! Mother's Day or not! Sometimes, it just doesn't cross their mind to ask them to make you a card even though you make them do it twice a year for your spouse. Because I love you? Check Because I Said So? Check Check Check!!!!! We interrupt this awesome post to say that the original article is at my blog at Forbes. This is "the chat afterwards" All necessary links, facts will be in the Forbes post. It's all just one piece, a very well-designed piece. I am. I love the way a shawl makes me feel secure around other people. I don't have to worry about being too revealing or being cold either. I also like how I can take it off effortlessly but one thing I don't like about my shawls. Regular ponchos and shawls just make me look fat or fat-ter. There, I said it. 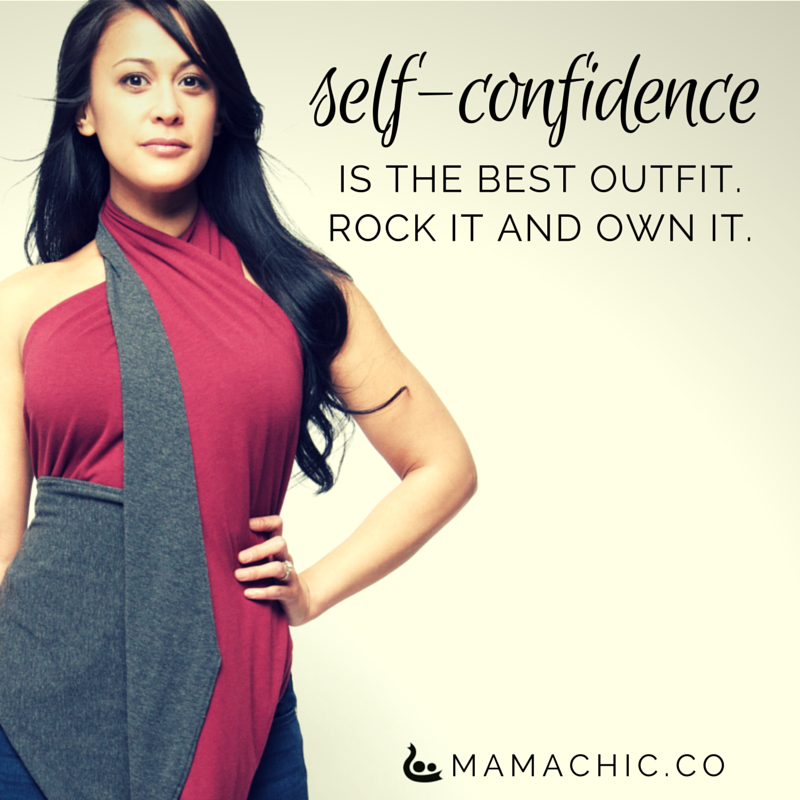 For people wanting to hide their arms... shawls and ponchos make you look fatter, makes your chest look wider, usually. Come on, mother-to-mother, some of us really know what I am talking about. Uh, this beautiful lady is not me for those of you who don't know my face. But I believe this message! Yes! So I put on the Mamachic (picture coming- have to lose 10 pounds first) and I don't look chubbi-ER (just chubby because I am that anyway). I can swirl it, wrap it, drape it, or maybe I should just throw it up in the air and see how it lands on me. Just look at these looks!!! Giving this away too! Mamachic Kickstarter is already funded so when it comes out in the summer, they will mail you yours! Name your color! This is Angela. She made Mamachic and chronicled for us how she got here. When my father is excited and happy, he starts to talk really loudly. It literally hurts my ears. And guess what? My kids do this too and I really want to scream at them but here is the kicker- I do this too! Ugh, it's funny how people who need quiet are loud themselves. We know this phenomenon to be one way to describe Sensory Processing Disorder. A lot of you parents already know this. Our children must often rely on outside guidance to modulate their voices but I dislike that. So wouldn't it be great to have a sensor on your body to send you a little vibration on your shoulder and whisper in your ear, "Hey man, inside voice, ok?" Because of issues like this, whether it be pressure on toes, oversensitivity on your cheeks, a need to chew ( a lot), we need sensors to help us navigate the world including our own bodies. See you can start from the beginning. Honest. Really? Yes, really and wearable technology is going to help us get there. We already are equipped with sensors of our own but sometimes, they are too sensitive or they are too dull or their work is not consistent. 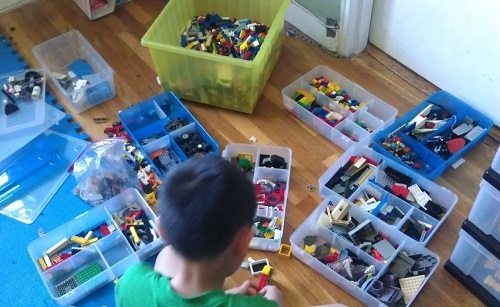 A lot of our kids have great visual spatial skills but poor auditory discrimination or vice versa. A lot of our kids need extra pressure because normal pressure feels creepy crawly. The thing is that our sensors are not machines. So getting a vibrating cushion with solely an on/off switch to feed the ants in your pants will only win the battle. But what will WIN THE WAR is to build a sensor that respond appropriately to the body's need in real time. It won't need an outside adjustment be it from themselves or a parent. Did I lose you? Ok, how about this? But maybe we can't find it or we are too lazy to get up so then what - we chew on our sleeves. Why? Because a sleeve can respond to me, when it is chewed, it gets wet, when it gets wet, it starts to stretch, we tug with our teeth, our arm instinctively pulls back to avoid getting wet. We get the satisfaction we need from the pull and we change our shirt and move on. So what if there was a chewy that responded precisely to your mouth's needs? What if it vibrated harder when you started chewing harder, and what if it slowly eased its way to off because I am chewing slower and lighter? 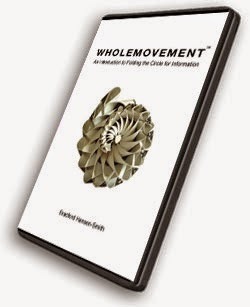 Last minute buyers can buy both the e-book and have the hard copy mailed to give her a double surprise. 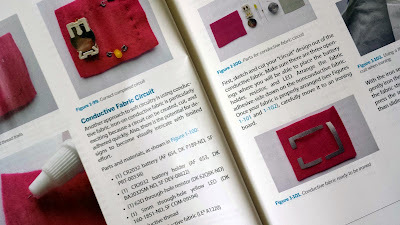 Author Kate Hartman inspires with clear instruction on how to use electronics to explore the human body in its role as the primary interface with the world. I am not an occupational therapist but every therapeutic helper product out there is usually relying on someone else to turn on the switch. This is easy to see. I don't want that anymore, I rather my cushion vibrate more on those days I have more ants than usual. If you think you have this problem and you have tried "everything" then I want to tell you, you're wrong. Isn't that great news? You have to try a wearable, one that will respond to your body, not just a dial or a switch that your or someone else's mind will control. Sometimes minds are unhelpful, even your own. If you know me well, you know that I am a fan of Maker Ed Initiative AND also a fan of Engineering Professor AnnMarie Thomas. She brought tech to her little girls before it was a trend. 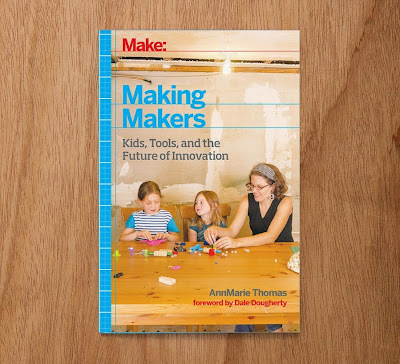 I think this book, Making Makers is a gift you could give to yourself if you don't get it on Mother's or Father's Day. It's inspiring. Examples of parents who make maker childhoods for their children. She also presents research to help us see why this is so important. 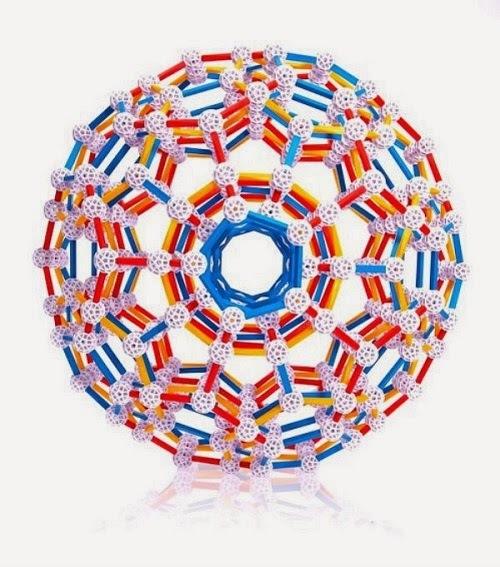 If you like geometry, crochet, puzzles, math, I bet you will love making this ball. And you will want to get them at Red Hen Toys because seriously, it is not easy to find paper circles ANYWHERE! 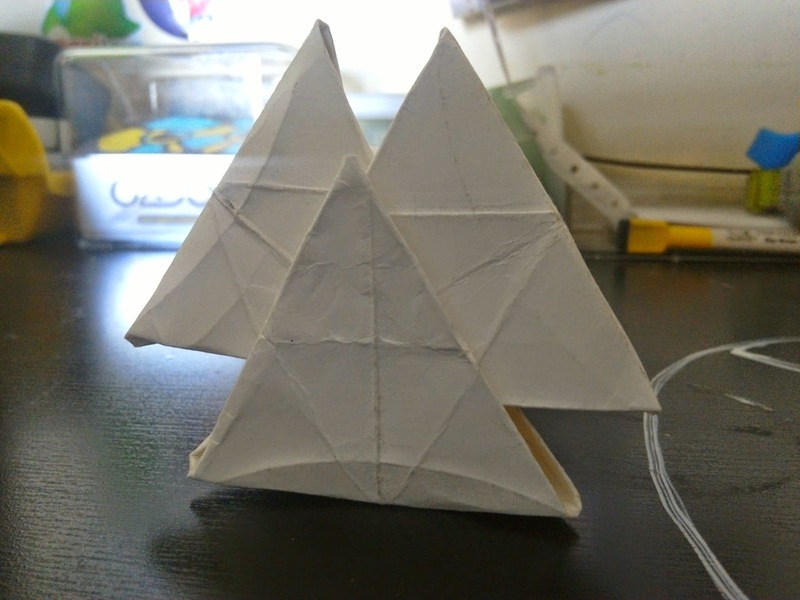 Anyway, like origami, there is something about folding that says "whole" to me, like if we to take a frog and skin it, (yes, gross, sorry) and then laid it flat, would it look like one piece of paper, say a square? I think it could. Those of you have heard me here talk about Friedrich Froebel, the inventor of kindergarten. I actually never went to kindergarten because I immigrated to this country right after I was supposed to attend it. They have kindergarten in Korea but they start later so I missed Kindergarten. And I am kind of annoyed with that. 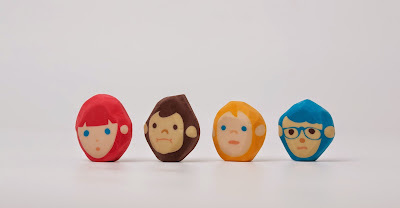 But what is worse is that everyone seems to be missing out on the real kindergarten, check out this Kickstarter campaign video (short) that gives me hope. I folded this during a baseball game. It's a standard paper plate. For real. There are so many things to say about folding circles but I'm still a lowly disciple and know so little except to say that if I were to get some crisp clean circles and fold twenty of them into a dodecahedron (it's not hard, really) then I can make a soccer ball, one strong enough to throw around but not kick. And it is beautiful. It makes a great gift when you are totally broke or you just want to show someone how incredibly smart you are or how much you care about them because folding takes time. But I've gifted three so far and all recipients were surprised with much delight. We interrupt this awesome post ONE last time to say that the original article is at my blog at Forbes. This is "the chat afterwards" All necessary links, facts will be in the Forbes post. 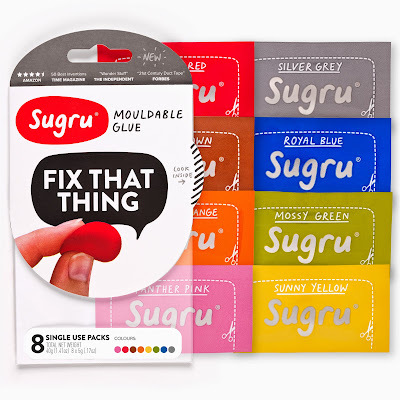 SUGRU- I really love you. They have packs in all black or all white too! Look at this gif image. Is there anything left to say? It's genius! 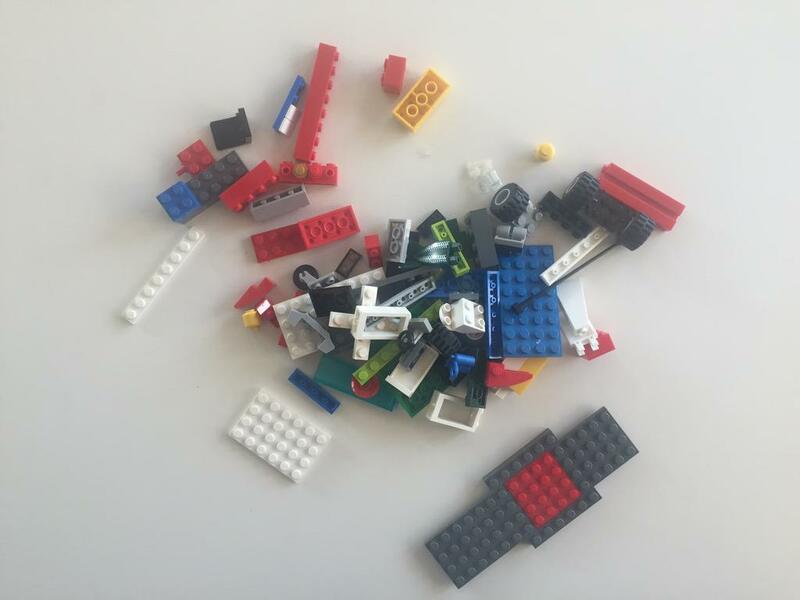 If you like LEGO, you MUST watch this video, do not buy it, sugru it, you can really do it now. And here is another cool video. 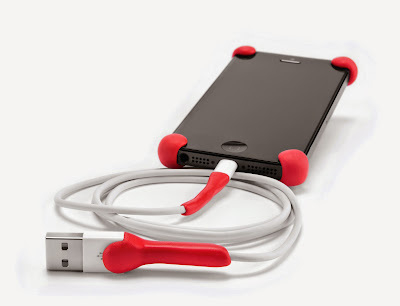 I love this nifty solution to a common problem. Zipper too small? Just get rid of it and start over with Sugru! DO NOT FORGET TO ENTER THE GIVEAWAY and MAKE COMMENTS..... how else will anyone know you like this stuff? 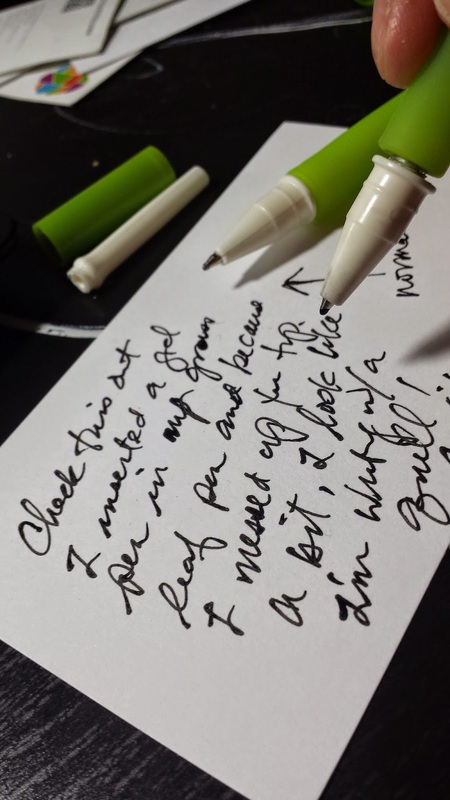 two things: want to tip you off that people were going nuts about the wrist notes and grass leaf pen (says the little ghosts of the internet.) So if you like them, get them now. KnockKnockstuff.com is giving 20% of with a minimum purchase if you sign up for their newsletter. And... everyone loves the grass leaf pen but there are knock-offs on Amazon, buy from the source to get good quality material that is safe while still looking like big tall grass leaves. The Amazon link I used is approved by Molla Space. Help breathe back some life into Toys are Tools! We are just going through a little transition right now but I assure you we are still testing away! Next up will be active toys and father's day toys and an exclusive look at a design toy by the makers of Rory's Story Cubes! Random Question of this post: Which is the best way you find out about great gifts for kids for birthday and holidays. Write your answer in a comment box. Would you like a concierge website? A guidebook? 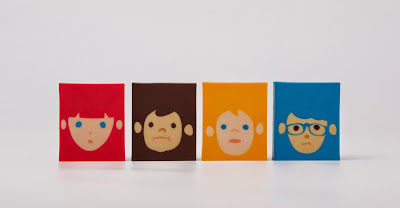 The best way I find out about great gifts for birthdays and holidays is through blogs like yours, educational toy stores like Fat Brain Toys and Educational Insights, and asking around to likeminded parent friends. I don't think I would use a concierge site for this type of shopping, but a guidebook (online or in print) would certainly be helpful. Every year, we get the Toys R Ugghhhh holiday toy guide and it is simply groan-worthy. It is only a resource for knowing which brands that the major companies are pushing that year. 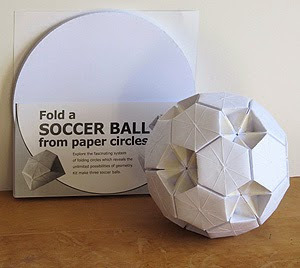 My favorite of the toys is the Paper Circle Soccer Ball. I am a huge proponent of "handwork" for children (from the Waldorf/Steiner philosophy of handwork) and could see this being an incredibly useful fine-motor activity with a healthy dose of concentration and even meditation! Pretty awesome giveaway, Jenn! I am a big fan of the Knock Knock items; they make my favorite post-its and notepads in the universe. This was new: the Molla Space pens and erasers. Both so cute and cheeky, they make me wish I still worked in an office! I find out about gift ideas using people's amazon wish lists. Wish everyone had one! I miss office life... Just a little! Me too. 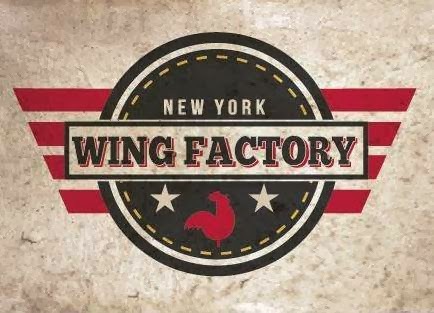 Get on their mailing list. Products are affordable! Awwww. Thanks! Maybe a book is in to future but it would have to come out yearly, wouldn't it? I love the grass leaf pen! So neat! 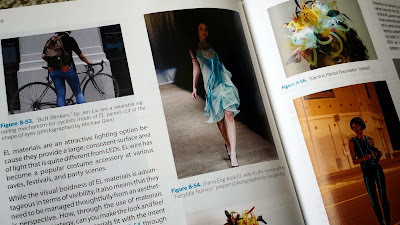 I hadn't heard about the leaf pens (though I seem to recall a similar design idea from a DIY blog I visited a few years ago). Sometimes I think the aesthetic presentation of a medium/tool influences how thoughtfully/creatively the user relates to it and ultimately affects the quality of the work produced. 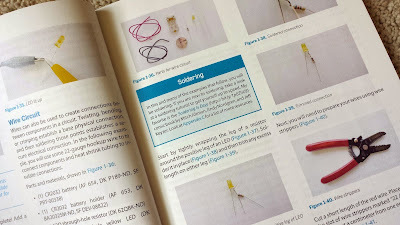 I couldn't live without Sugru (it's fixed anything from a broken knob on a light fixture to the den in the wolf diorama that my son finished last week). 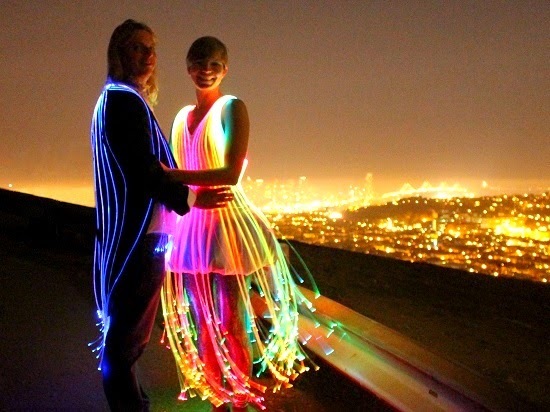 Wearable electronics are wonderful for Halloween costumes, by the way. 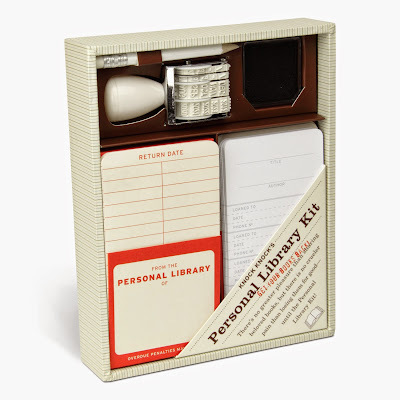 Love this giveaway: the variety of products that stimulate creative productivity is just wonderful! All of the products you talked about were new to me. I especially love the Grass Leaf Pens! 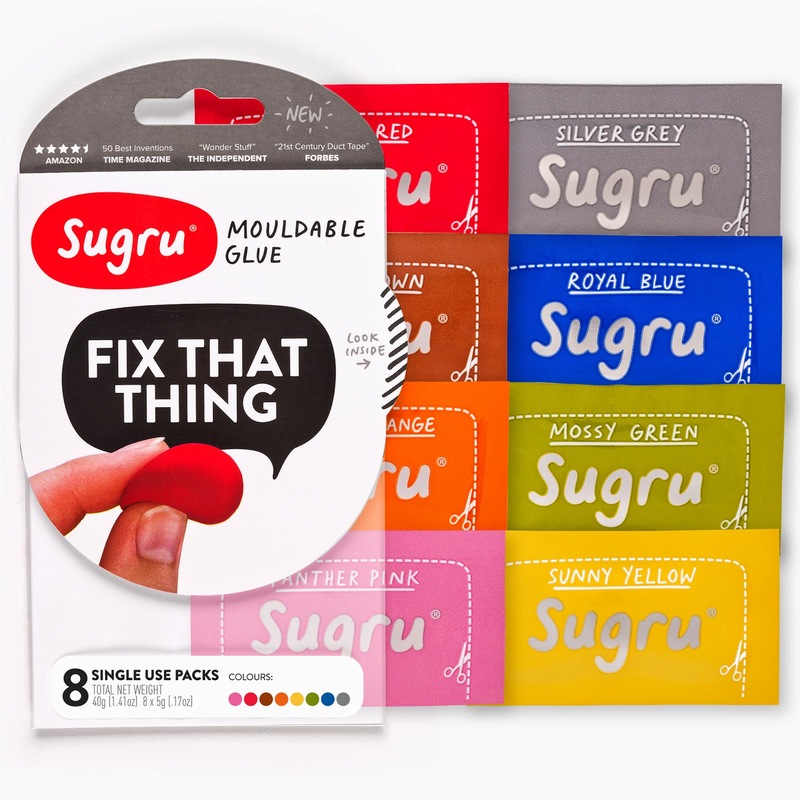 And Sugru! I go on amazon and target.